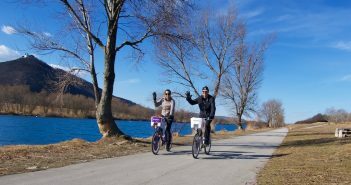 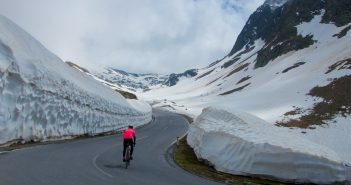 This year, the Tour de Suisse has four stages with an amateur cyclo-sportive riding the route before the pros. 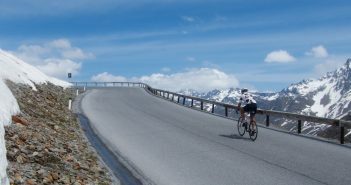 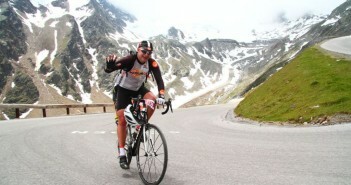 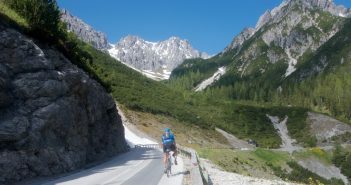 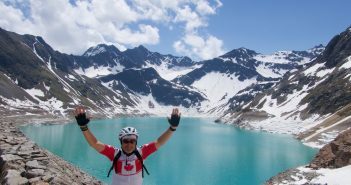 Today I participated in this “Tour de Suisse Challenge” – cycling up to Rettenbachgletscher. 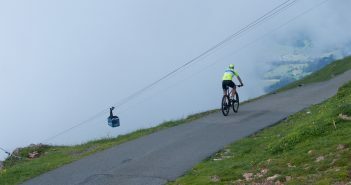 Not an easy climb.